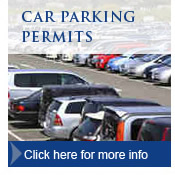 Prime Parking Limited provides consultancy and management on all matters related to parking. Whether you require advice or management with enforcement, are uncertain on what equipment is best suited for your operation or what type of management is required, Prime Parking Limited will provide you with the solution. 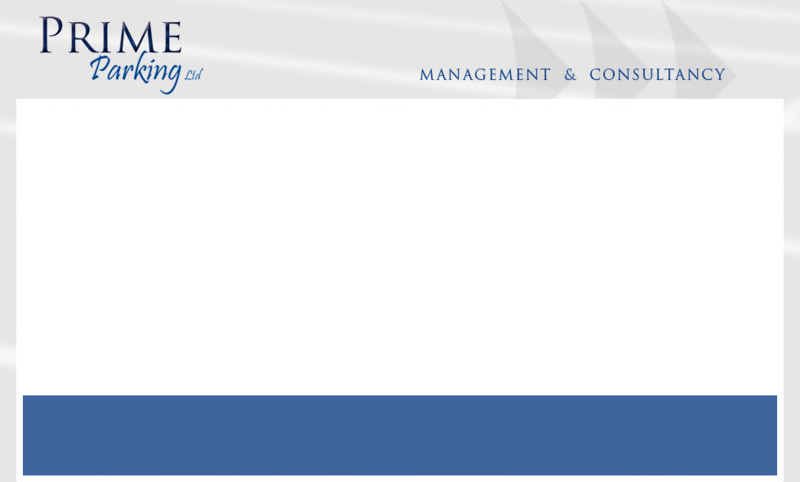 changing your current parking management system due to inherent problems. 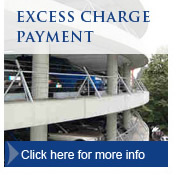 generating income from your office car park.